Our Annual Holiday Storewide Sale will be Tuesday, December 4th - Sunday, December 9th. Shop all week long with amazing discounts storewide - every item on sale at 10% - 90% off! Find an amazing holiday outfit, a one-of-a-kind gift or revamp your winter wardrobe with coats, sweaters & boots. Thursday, December 6th we'll feature gift items plus gift wrapping all day! Choose items from our store or bring other gifts to the store for gift wrapping. 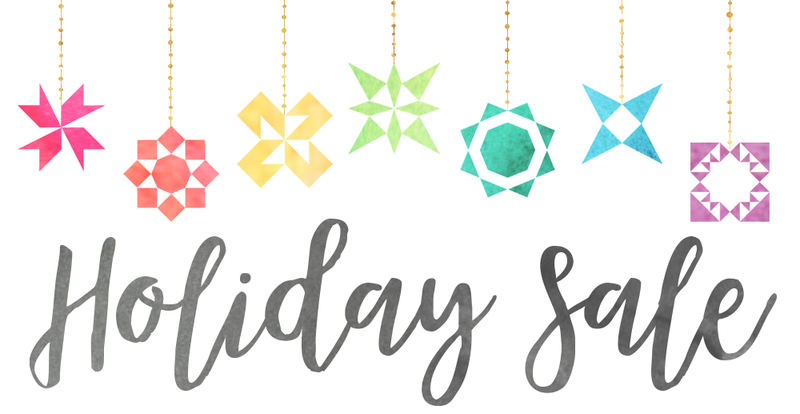 Donations will be accepted for the Seattle Women's Assistance Fund with funds going to provide special gifts for clients during the holiday season. Watch for sale previews and more information on our Facebook Event page.